What’s the product? 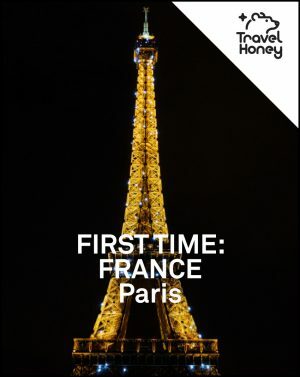 Travel Honey finds savvy travelers and shares their trip advice through PDF itineraries and Google interactive maps. Check out this SAMPLE ITALY ITINERARY. Who’s the guide? Our savvy traveler, MICHELLE. Promise? Check out what our USERS ARE SAYING. We promise you’ll love the itinerary and map. 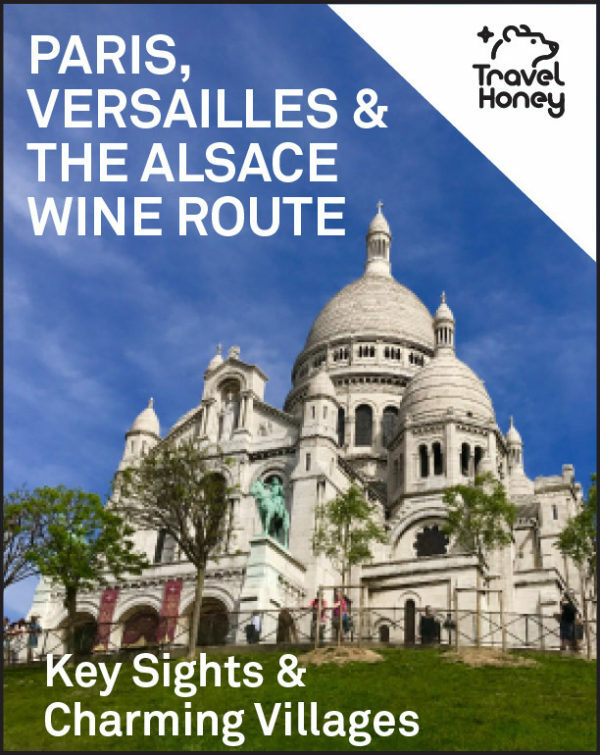 Five days in France with two days in Paris, one in Versailles and two in and around Strasbourg, touring the Alsace Wine Route and exploring the charming villages of Colmar, Riquewihr, Hunawihr and Ribeauville. The trip combines the main sights of Paris and Versailles palace with small, scenic villages in the countryside. 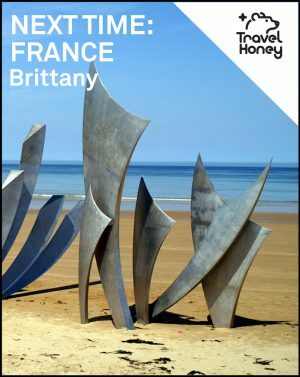 The trip is modestly priced and the focus is on cultural and historic sights.